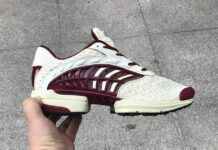 The adidas ClimaCool was recently re-introduced to the market which brought the early 2000s model back. 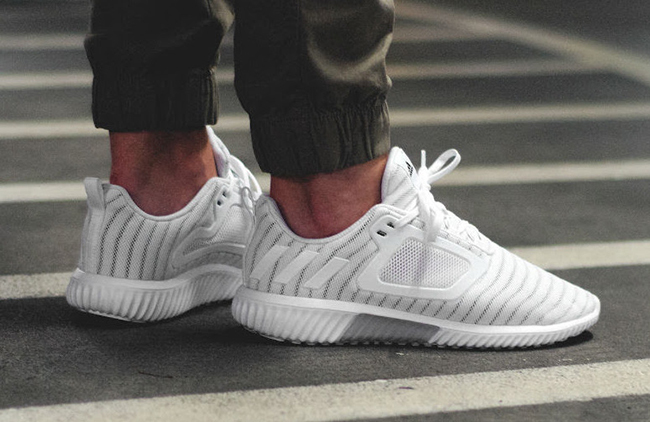 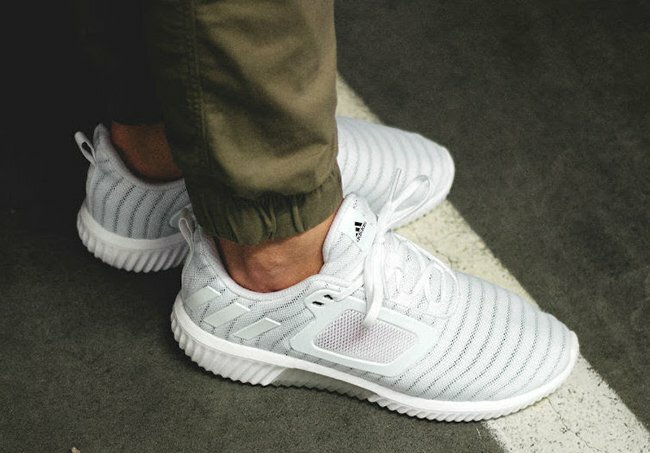 For 2017, the brand is giving them an upgrade with the adidas ClimaCool 2017 ’Triple White’ which will debut for Spring and Summer 2017. 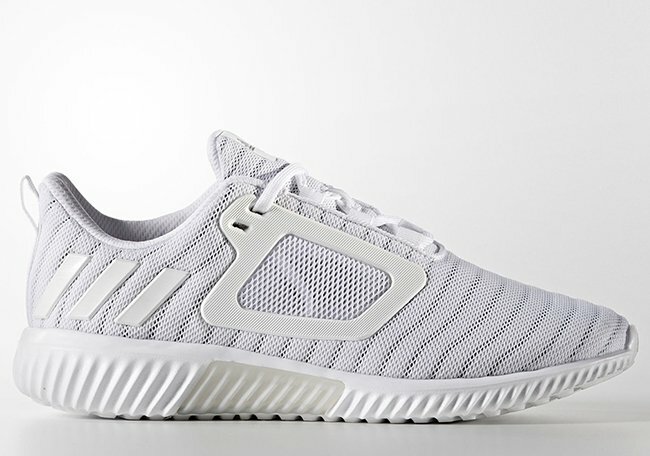 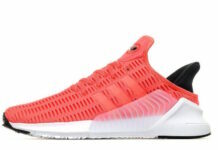 The adidas ClimaCool has an overall look to the original, however it comes with a modern look. 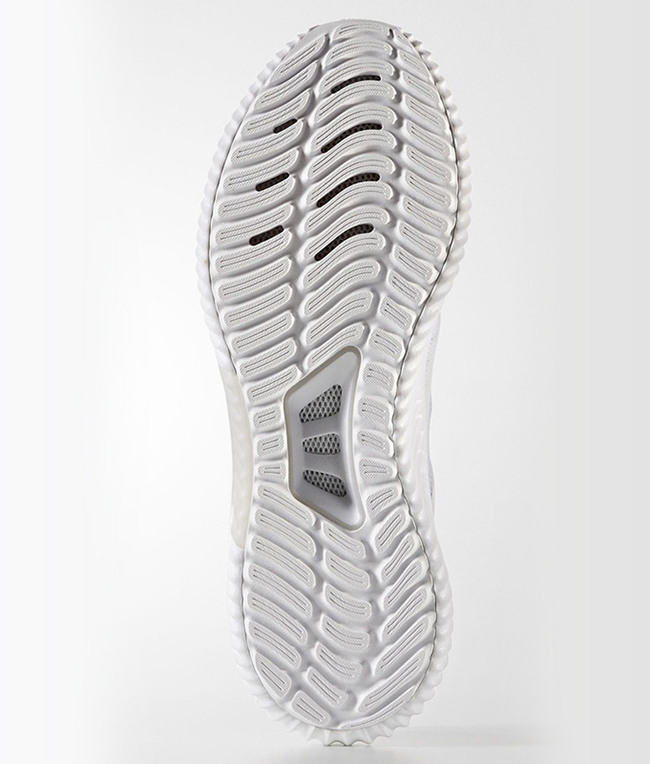 Once again, they feature a mesh upper which aids in breathability. 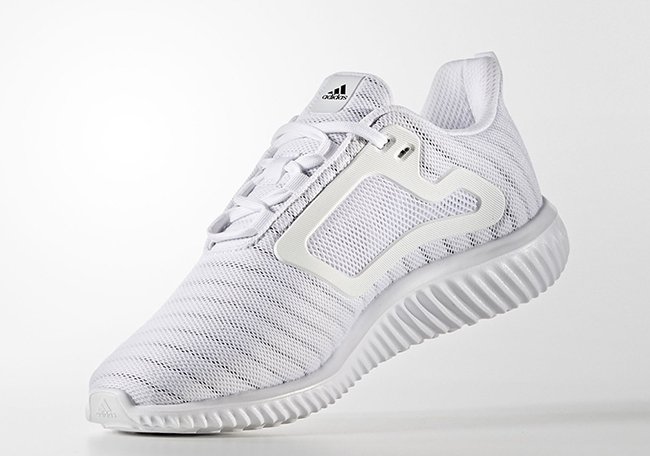 On the panels there is a vintulated window while the Three Stripes branding lands by the heel. 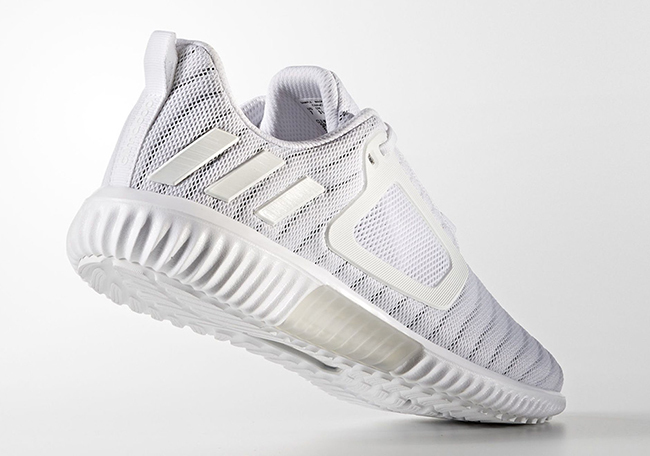 Dressed in all White, which also lands on the midsole and outsole. 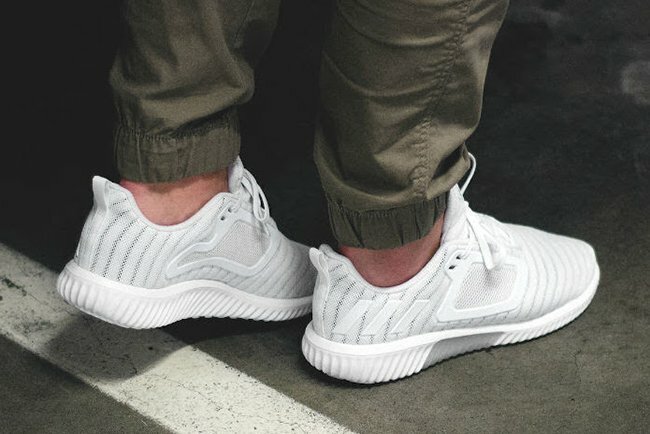 Continue to scroll below to check out more images of the adidas ClimaCool 2017 Triple White which will show you a better look. 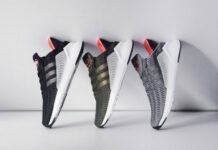 At the time of writing, a release date is not available however they are expected to debut at select adidas Originals retailers soon which includes adidas.com. Update: We now have an on feet look at the ’Triple White’ adidas ClimaCool that is available now at MATE.